The Daughter of the Void has begun her hunt. Adapt to the environment and evolve new ways to eliminate your prey—Kai'Sa is available now. 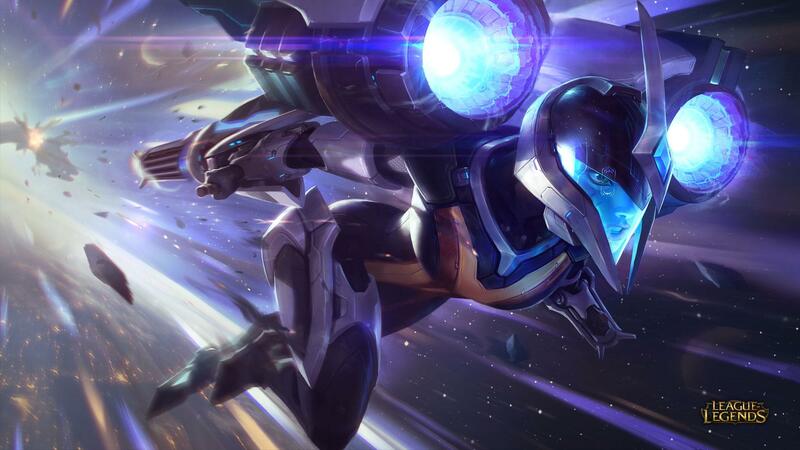 The Bullet Angel Kai’Sa Bundle will be available for 1837 RP from now through March 15th at 06:59 GMT. Want all the options? Expand your arsenal with the Bullet Angel Kai’Sa Chroma Bundle for 3157 RP from now through March 14th at 23:59 PT (available for 3645 RP after that).